On the subway, you can meet just about anyone, from people in uniform and party costumes to bright and stylish characters. Each day they amuse, surprise, and even inspire us with their eccentric imagery. 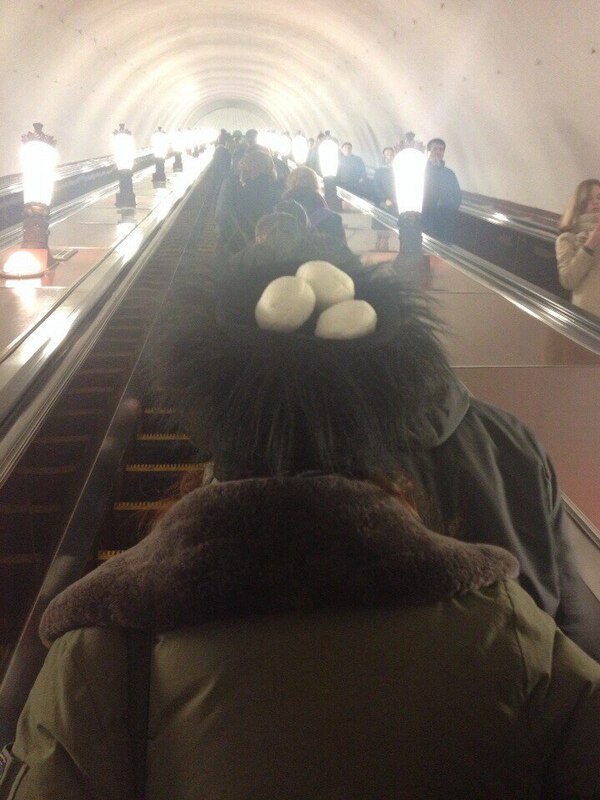 We’d like to show you some of the most unique people we could ever find on the subway. Bright Side gathered some of the most unusual and mysterious people found in public transport. We promise these pictures will put a smile on your face. Freddy goes to work too. No one wants to lose a bet. Even Emperors use the subway. Where are they going and what’s in their luggage? You can’t help but touch him. Does he know what style actually is? When your “horse” is tired and you decide to travel by train. The armor and sword are must during rush hour on the subway. When Tony Stark’s costume is damaged, he uses the subway. What can be better than a woman in a nice dress? This Pennywise is even more horrendous than the movie’s version. True freedom is when you feel at home wherever you are. Meeting extraordinary people always brings up a lot of emotions. Have you ever met such characters? Tell us about it in the comments section!